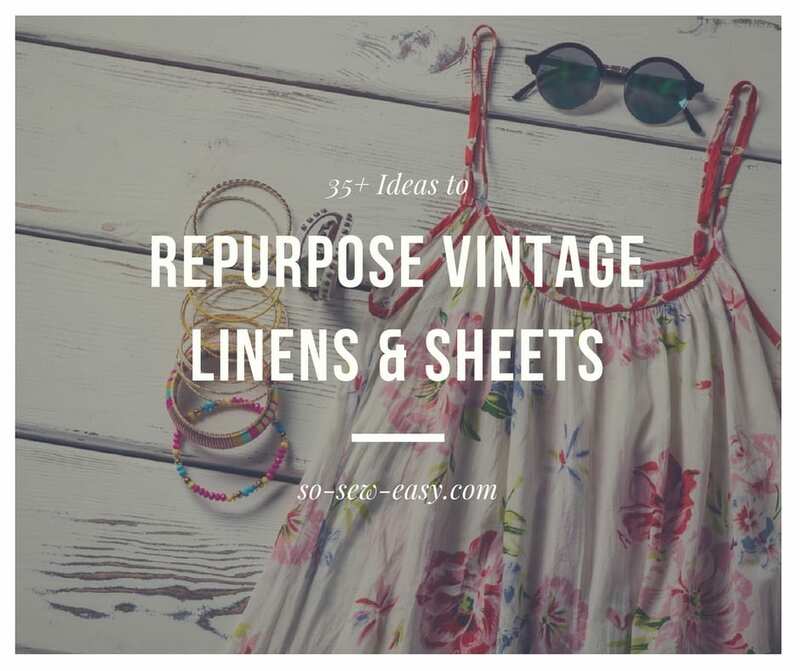 I've done some research and put together this list of 35+ ideas to repurpose vintage linens and I'd like to share it with you in case you have some similar fabric in your stash. 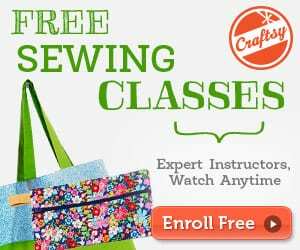 Take a look at this Vintage Envelope Zipper Pouch, too! 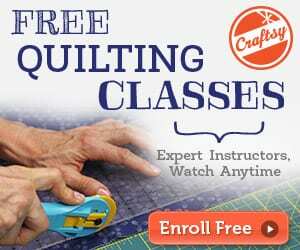 Thank you for all the sewing patterns. You have given me such great ideas. I just wanted you to know that I appreciate all of it. Thank you!